What is G2 Review Platform? We are creating a motivated community of real users sharing real reviews in real time. New insights based on authentic reviews encourage informed decisions and collective learning so businesses can buy technology in much the same way that consumers buy based on peer reviews on sites such as Amazon and Yelp. 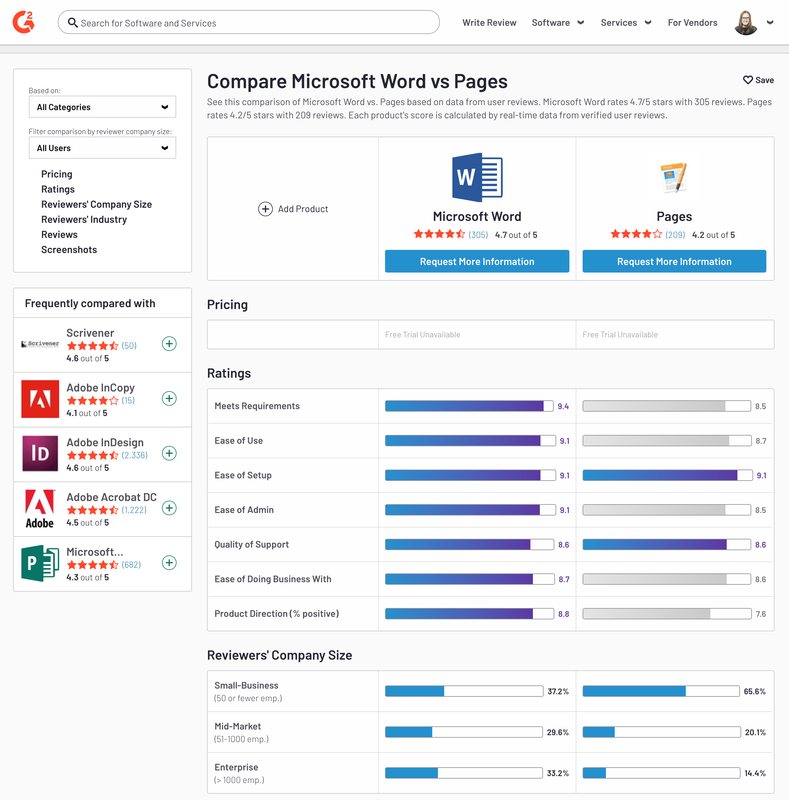 G2 has more reviews than any other individual business software review site. In addition, we ask over 60 detailed questions in the reviews that enable G2 to create comprehensive qualitative reports based on user data that compare product features / benefits. B2B buyers seek trusted peer advice to make buying decisions. 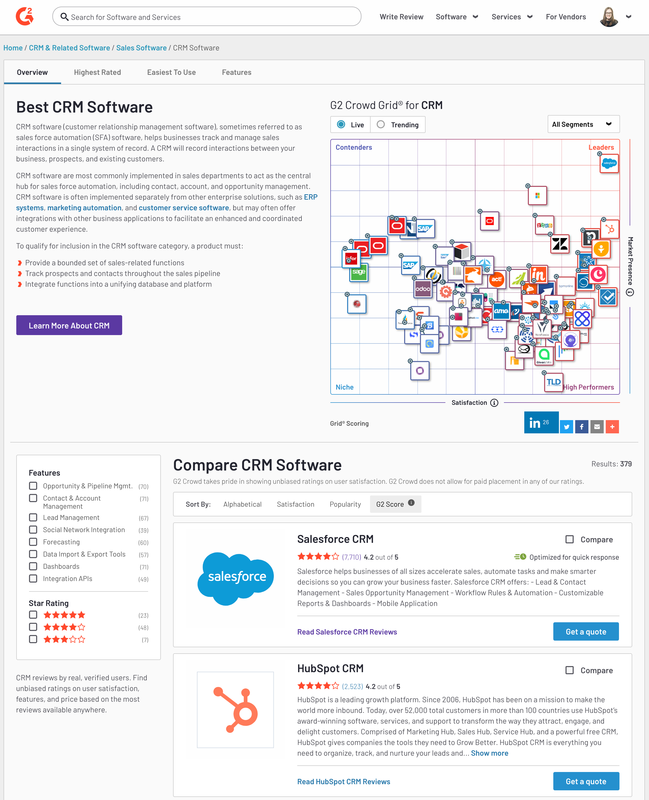 G2 Crowd’s review platform and marketing solutions make it easy for B2B buyers to get valuable insights. 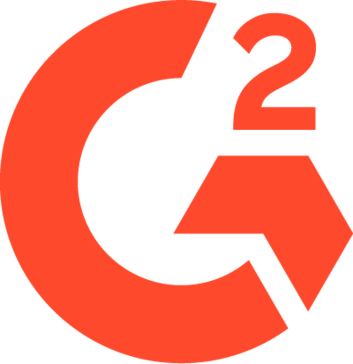 Whether you’re doing research or selling a product or service, G2 Crowd is a must-have for business professionals.